This course is mapped to Mobile Forensics Expert Certification Exam from US-Council. This course is designed for forensic investigation professionals and deals with Mobile forensics. The course assumes a prerequisite knowledge of computer security and digital data structures as well as the legal aspects of admissibility of evidence in court. It covers the essentials of Mobile File Structures, Data Extraction, Analysis and Reporting. 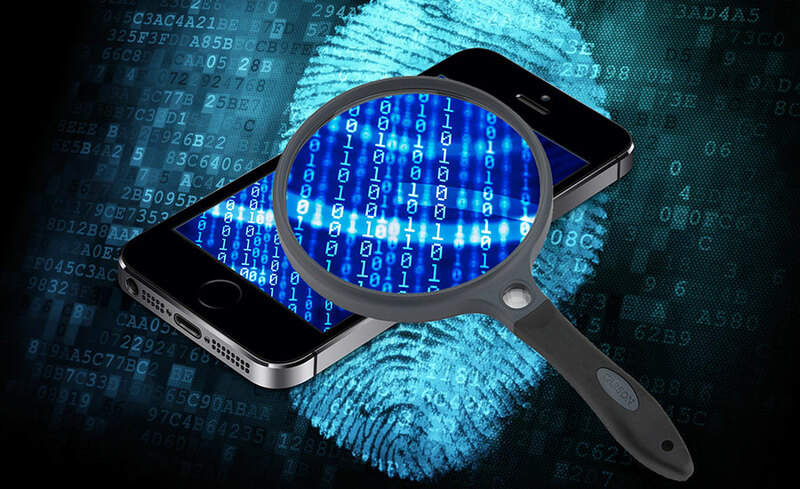 This course will teach investigators the tools and techniques to perform Mobile Data Extraction, Mobile Data Analysis and Evidence Reporting on different mobile devices.